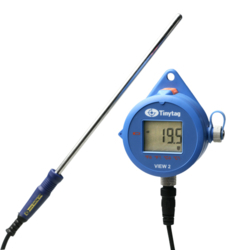 The TV-4510 monitors temperatures from -30 to +50°C using a built-in sensor, and has a connection for one of our range of thermistor probes for monitoring from -40 to +125°C. 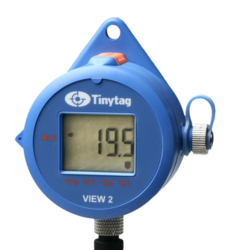 As a dual-channel logger, this versatile unit is ideal for comparison of, for example, ambient and process temperatures. A display provides a visual readout.